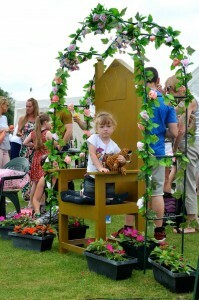 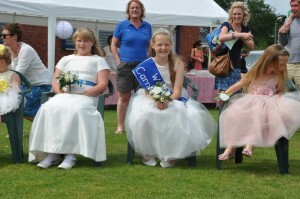 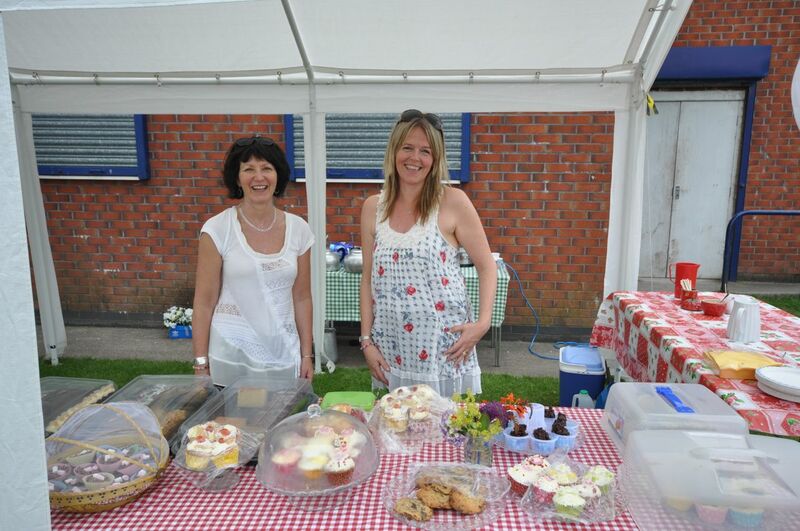 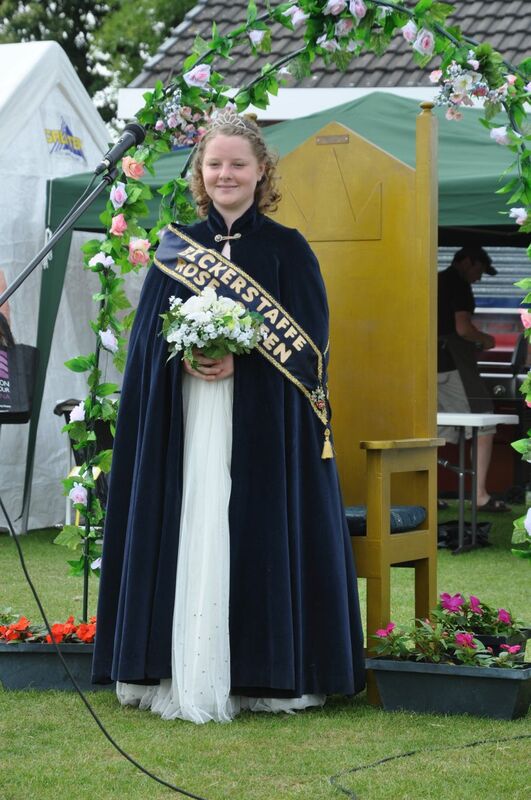 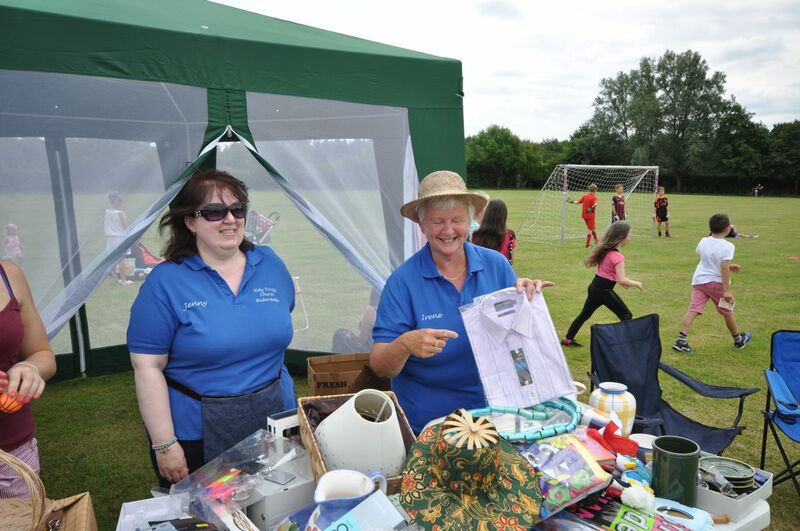 Bickerstaffe Rose Queen Faith Currie was crowned in glorious sunshine after the Summer Fair was opened by Mrs Anne Owen on Saturday 12th July 2014. 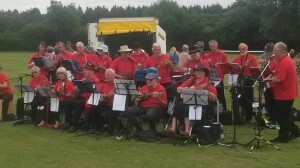 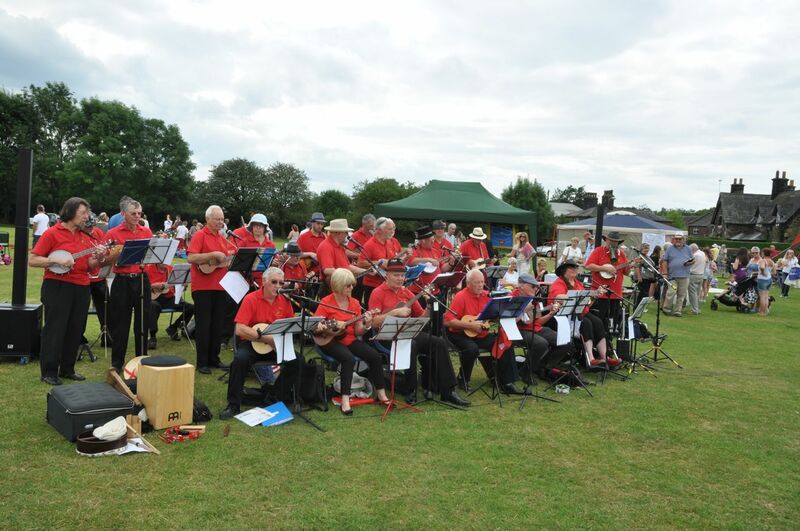 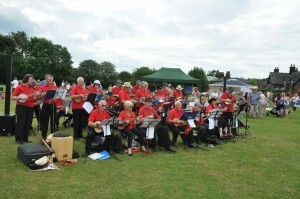 Visitors were entertained by the resplendent in red Ukelele Band. 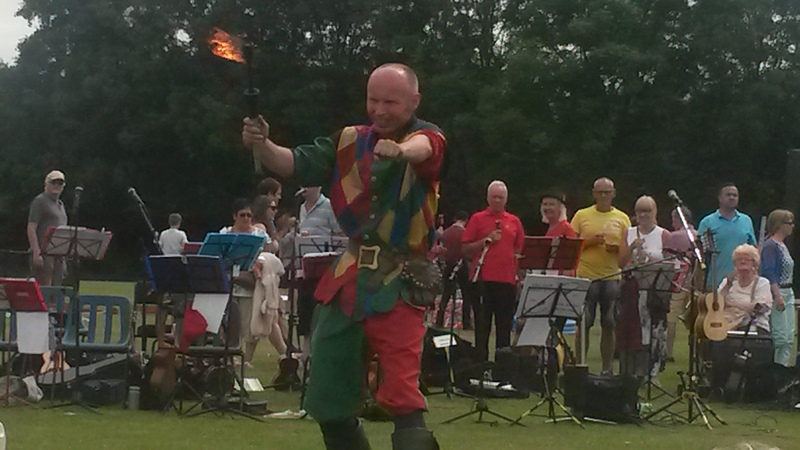 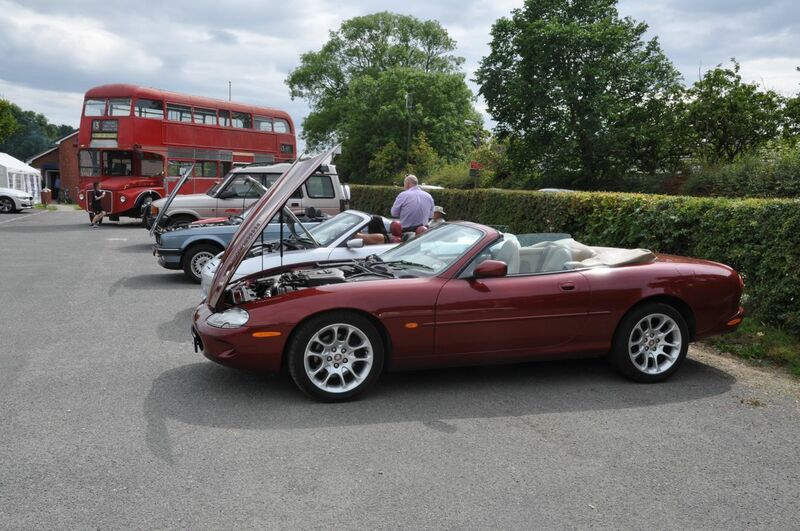 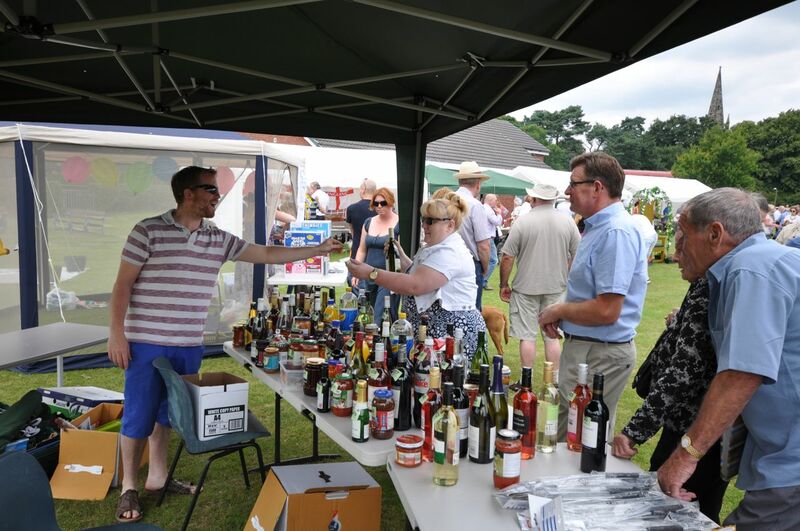 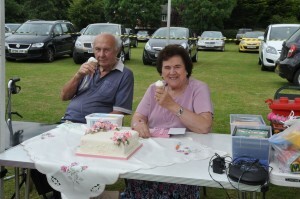 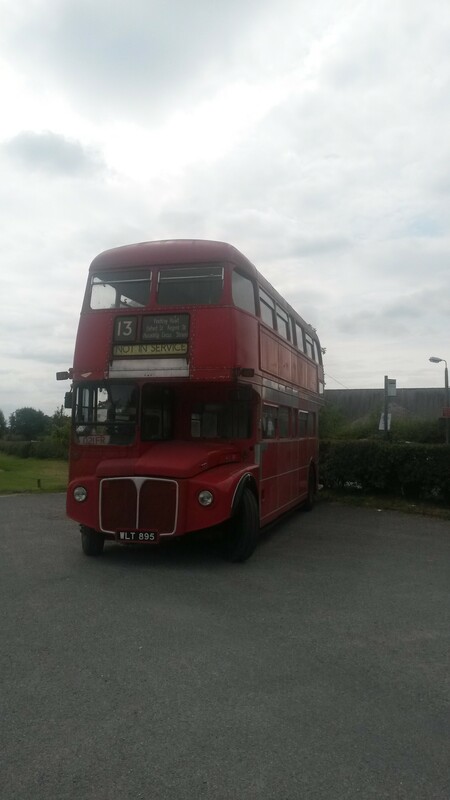 There were many attractions including a vintage bus, stalls, music, dancers, and much much more. 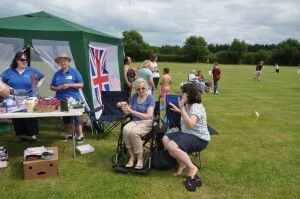 This entry was posted in News, Photos on July 13, 2014 by Edward.